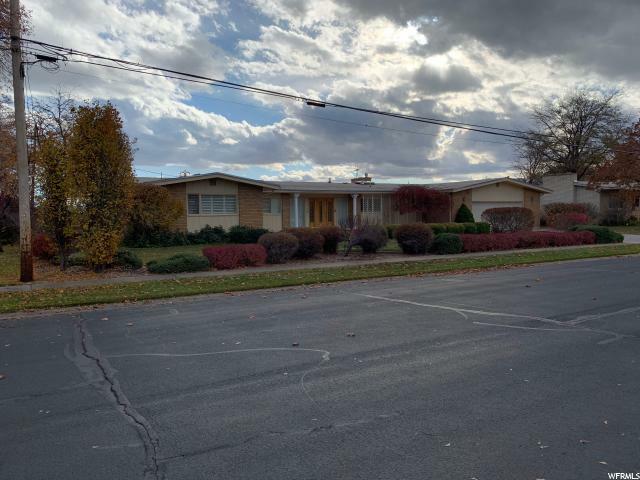 All River Heights homes currently listed for sale in River Heights as of 04/23/2019 are shown below. You can change the search criteria at any time by pressing the 'Change Search' button below.
" 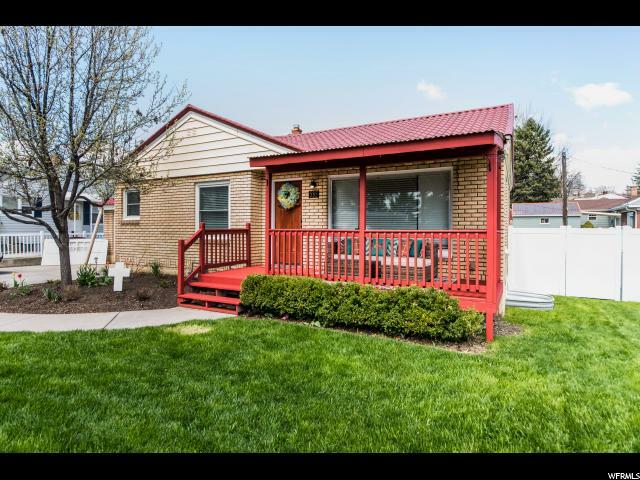 You'll fall right in love with this updated rambler in the heart of River Heights. This 4 bed 2 bath home is adorned with an updated kitchen and appliances, updated baths, new paint and flooring, and beautiful hardwood floors! Spend your summers outdoors admiring park views from the large front porch or barbecuing in the perfectly sized fully fenced backyard! This one will go fast, schedule your appointment today!"